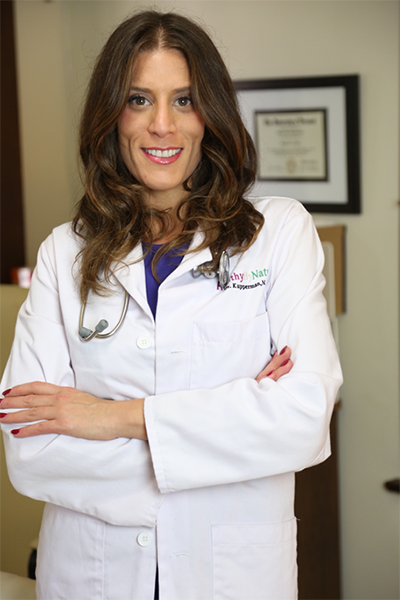 Welcome to Healthy By Nature, a Los-Angeles based holistic medical practice focused on providing patients of all ages with a safe, more natural approach to healthcare. Our Naturopathic approach integrates the very best aspects of all medicines, including evidence-based therapies from conventional, holistic, and alternative fields of medicine. Diagnosis and treatment plans are unique and personalized to each patient’s particular needs and goals, as no two patients are the same. We utilize nature and naturally based therapies as the primary route to health, with more invasive medicines, drugs, and treatments as secondary routes. Simply stated, we believe there is a natural propensity for the body to be in health and in balance. In essence, we are meant to be healthy by nature. Our medical approach is to remove any obstacles to this natural health, and incorporate therapies that support the body to regain its natural, healthy balance. $1000 of Services for $750!! Date extended! !